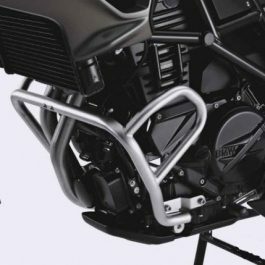 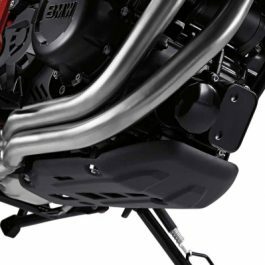 Sturdy aluminum engine guard protects the engine and headers against flying debris and ground contact during off-road riding. 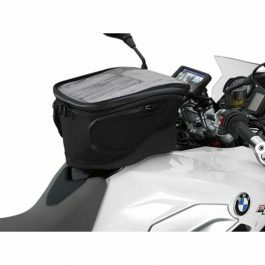 Includes mount kit and special hardware. 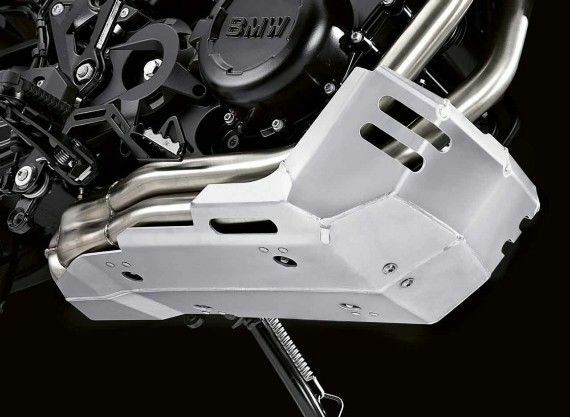 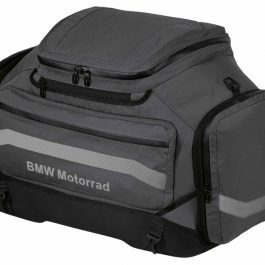 Be the first to review “BMW Aluminium Skid Plate F700GS / F800 GS / F800 GS Adv” Click here to cancel reply.